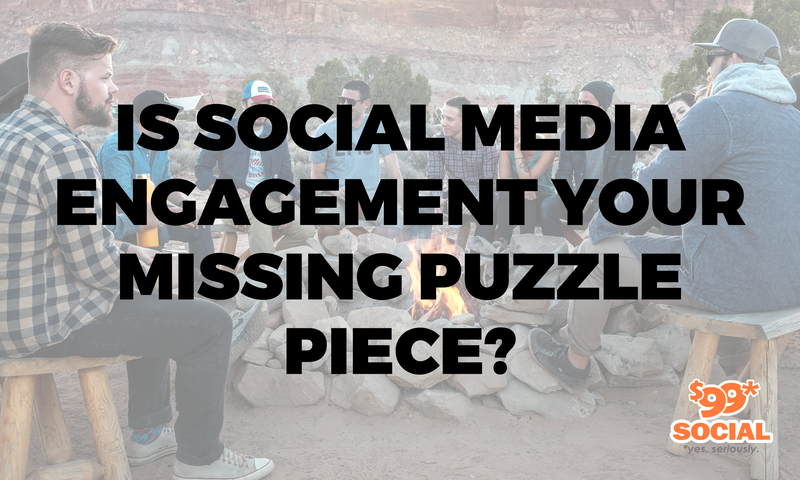 Is Social Media Engagement Your Missing Puzzle Piece? 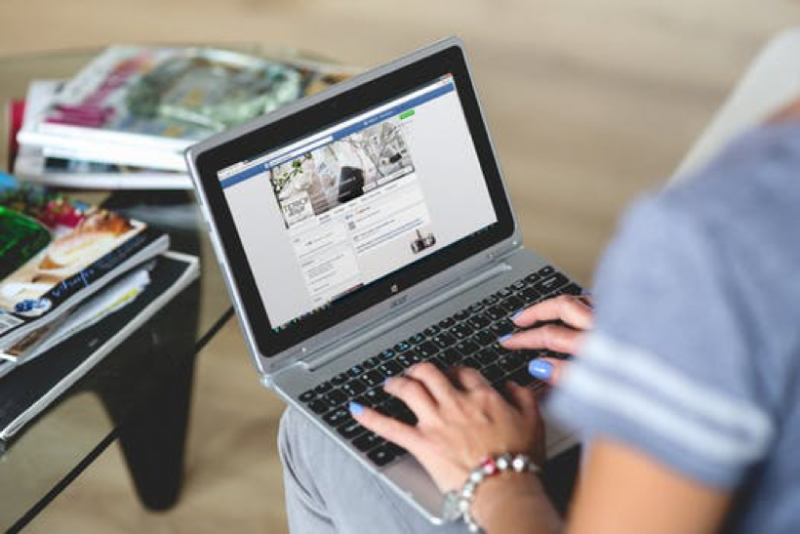 If your business has any kind of presence on social media, you’ve probably already heard plenty about social media marketing and why it’s important. You may have heard about different strategies to increase awareness for your brand or for advertising the products that you have, but you might not have given much thought to what you should do after you’ve gotten the word out about what you have to offer on Facebook or Twitter. Posting status updates and tweets is important, but social media marketing is useless if you don’t engage with customers. After all, social media was created as a means to engage with people, hence the term “social” media. 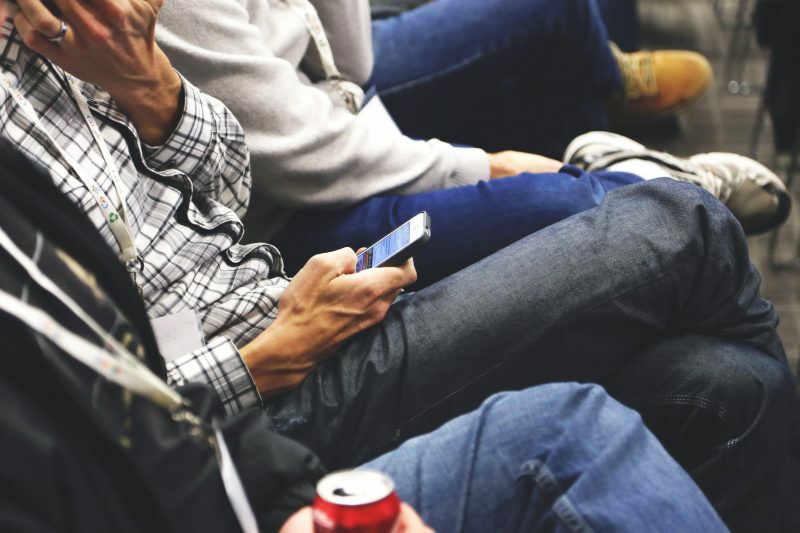 It may sound obvious, but many businesses tend to forget how vital social media engagement is and how it can help their own marketing efforts. Here are just a few things to consider as a business owner who engages would-be customers on social media. In 2017, Buzzsumo reported a sharp decline in engagements on Facebook. This means that while businesses are posting and advertising on the popular social media platform, people aren’t “liking,” commenting or otherwise interacting with many of the posts themselves. They see a company’s posts as nothing more than annoying ads, the white noise in the background of all media platforms. Frankly, it’s hard to blame them for this. A business may have a great product to offer, but they won’t be able to really stand out if nobody is willing to reach out to potential customers beyond the odd sponsored status update. Facebook did change their post ranking algorithm in 2018 to prioritize personal posts over those made by brands. In other words, the people at Facebook know that people would rather read a post that was obviously made by a real person instead of something that isn’t much more than an advertisement. One of the appeals of social media is the ability to instantly communicate with people all over the world. You post something on Facebook, and people are reading it, liking it, and commenting on it within minutes if not seconds. Naturally, this has led to many people and businesses using social media for customer service. If someone has a problem or a question of a business, they only need to send them a message through Facebook, Twitter or any other social media platform they use, and they will receive a response almost immediately. Of course, this also means that someone on the other end needs to send this response right away since people are practically trained to receive immediate feedback in this day and age. If you use social media to answer questions and address complaints from clients, you should be prepared to get back to them within an hour or two. Waiting any longer will feel like too long in the world of social media. Engaging with people on social media has some very clear benefits to businesses, not the least of which is how it builds brand loyalty. If you respond to customer questions quickly and post engaging and fun updates instead of cookie-cutter advertisements, people will remember your brand. They will appreciate the prompt service, remember your witty off-the-cuff tweets, and realize that you care enough about your customers to engage with them. That is more valuable than any ad campaign will ever be. Finally, social media engagement allows you to learn from your potential customers. By engaging with them over Facebook, Twitter, Pinterest or any other platform you like to use, you can learn what works for them and what doesn’t. This could be as simple as seeing how many “likes” your latest Facebook post generates, or it could take the form of a more in-depth poll that asks social media users what they want to see from you in the future. In any event, social media engagement provides you with almost unlimited opportunities to learn from others, so take advantage of it whenever you can. By now, you understand how social media engagement really is, but you’re probably wondering exactly how to better engage with your customers. Basically, social media engagement is one of those things you just have to do to be good at. You have to put forth the effort to respond to customers who send you messages and write tweets and status updates that feel organic. This might not be that difficult if you’re still a small independent business, but it will get harder as your business grows and you may need some outside help to make things go smoothly. Once you have a larger business with an equally large social media presence, you may have to find ways to prioritize the messages and responses that you get. Customer support issues should take top priority, so don’t hesitate to set up filters to make sure you see these messages before anything else. We love using Intercom for our support inquiries, as it seamlessly integrates with Facebook and Twitter to make responding to messages on those platforms quick and easy for our team. You may also have to hire additional people to help manage your social media accounts. When you do this, make sure that your business’s voice remains consistent across different platforms and different posts. You can’t have posts that are fun and playful mixed with those that are dry and treat customers like they are nothing more than dollar signs. You need to develop a specific voice for your brand and stick to it as much as possible. This is admittedly difficult since voice and tone are very subjective and will vary widely from one person to another, but it is possible and preferable as you engage others across social media. One thing that does help is to have personal signatures on your posts and messages. Signatures go a long way towards humanizing posts and letting people know that they aren’t getting an automated response from a robot. It’s important to note that social media is always changing. Simply posting advertisements for your brand may have been enough when social networks were relatively new, but people expect much more than that now. Social media engagement really has replaced traditional social media marketing in a lot of ways, and you need to be prepared to engage with clients if you really want your brand to stand out from the competition.